well-being and support is of utmost importance. 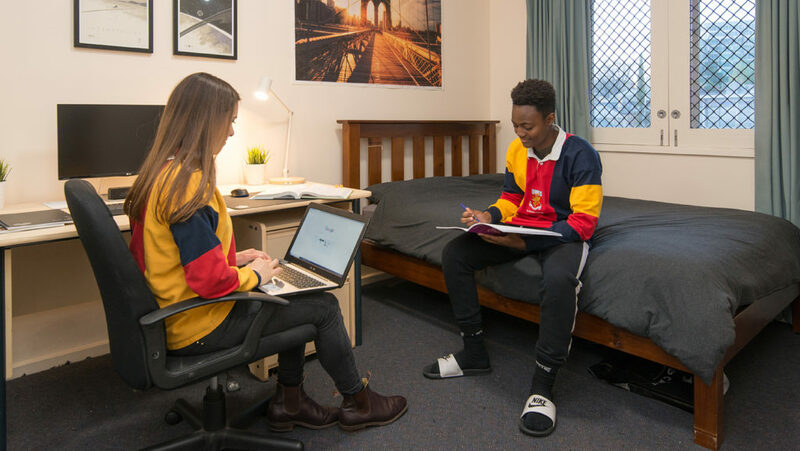 One of the many advantages of living at St Mark’s College is access to a support network which can help with any issue that may arise during your university years. 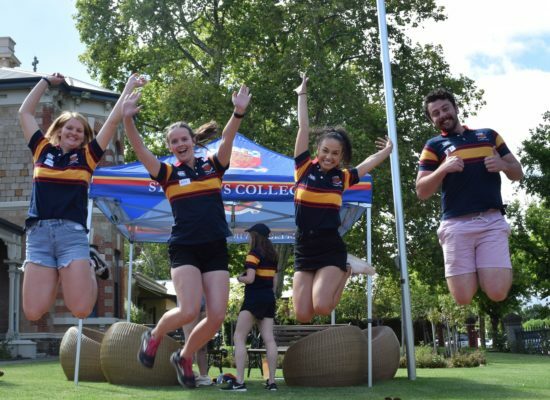 Recognising that our members come from varied backgrounds, the support networks available at the College are in place to ensure that orientation and transition to the College, university life and Adelaide are stress-free. A place where you belong for life. 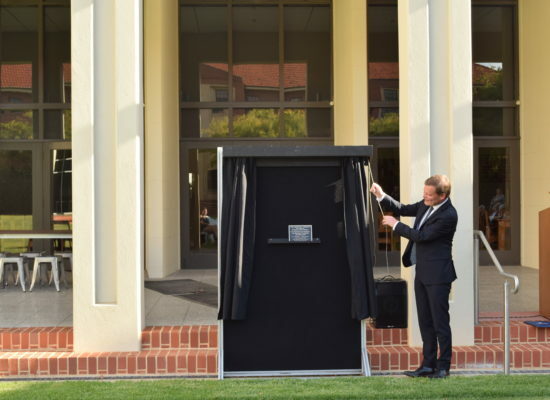 St Mark’s College is a residential college for universities in Adelaide, South Australia. 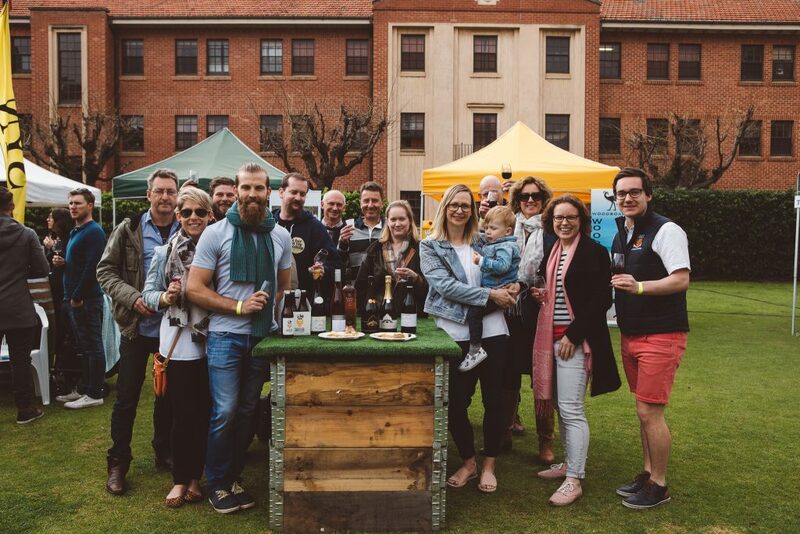 Founded in 1925, St Mark’s is the oldest of the residential colleges in Adelaide and provides a supportive and stimulating environment where students pursue their optimum academic achievement. You too can be part of the experience! 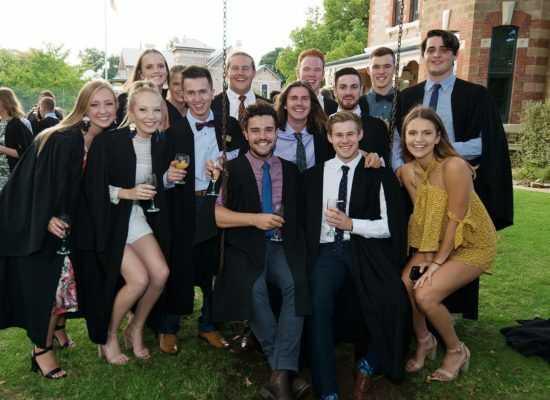 Through the generosity of our Old Collegians, friends and other benefactors, St Mark’s is able to offer generous financial assistance to new and returning students. 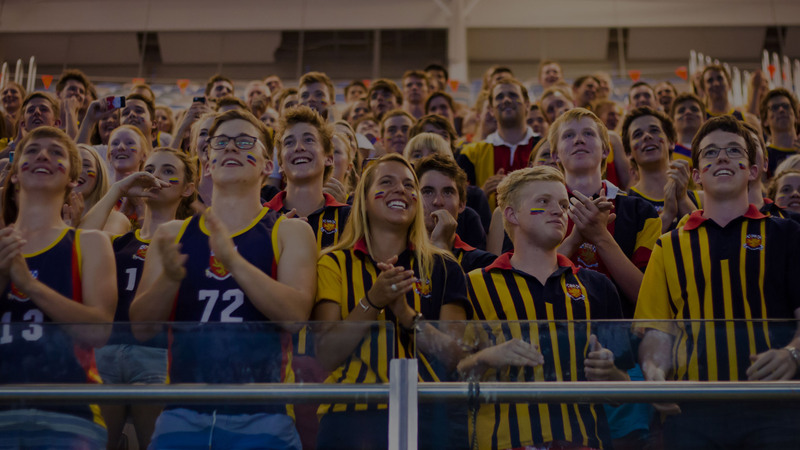 Why Choose St Mark’s College? Active, vibrant and diverse. That’s our community! St Mark’s College provides a supportive and stimulating environment where students pursue their optimum academic achievement. 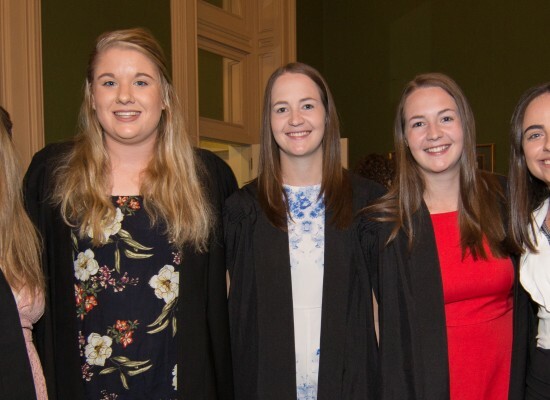 While aiming at the pursuit of excellence in specific fields of study at university, the College also promotes amongst its members a love of learning, and a critical approach to issues. 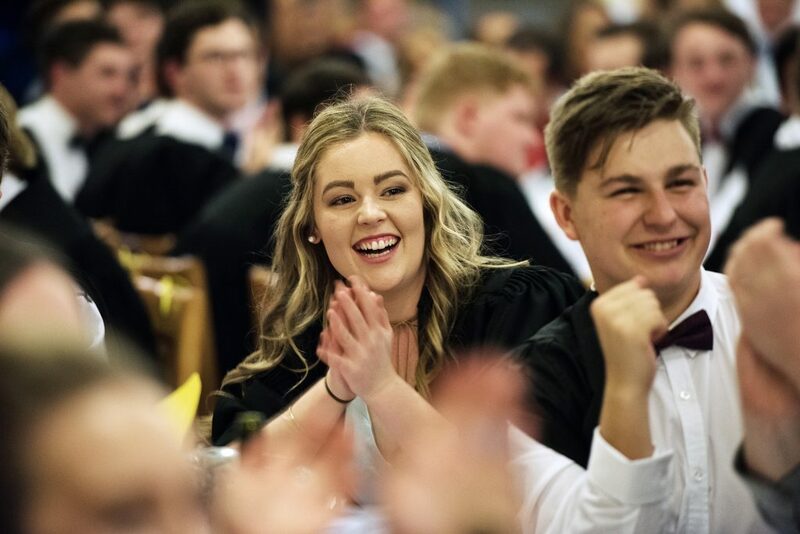 Colleges cater to the uniqueness of individuals –we recognise that each student living in our community is an individual and our relationship with students is transformational, not transactional. By providing an atmosphere in which students are accepted as mature and self-responsible, St Mark’s aims to make a student’s stay at College a fun, enjoyable, intellectual, and maturing experience. Our Values are integral to the success of our community. Our values guide student behaviour and ensure that all members of our community and staff are living and working harmoniously in a safe and supportive environment. 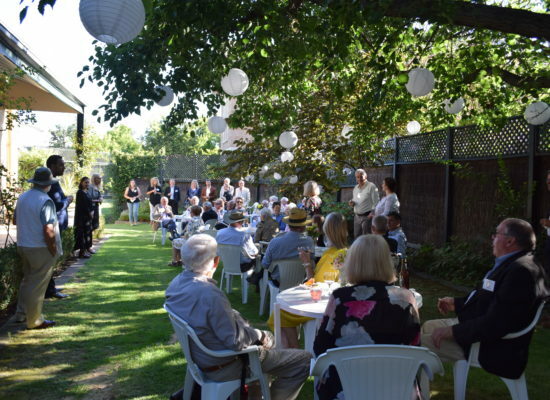 St Mark’s offers a dynamic student and staff interaction, peer support, a strong sense of belonging and the opportunity to make lifelong friends and connections. We’re also a not-for-profit organisation so all revenue is reinvested in facilities and opportunities for the benefit of all students. 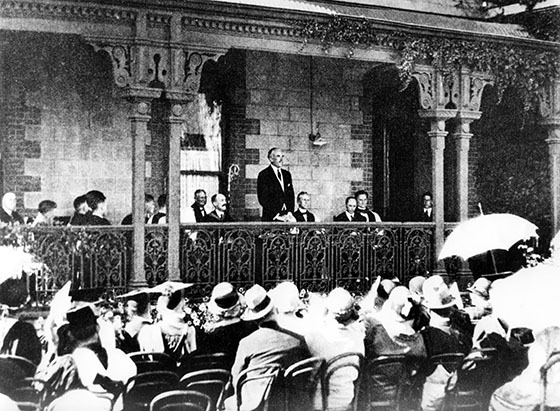 St Mark’s College, the oldest of the university residential Colleges affiliated with universities in South Australia, opened its doors to students in 1925 and has a rich and significant history. 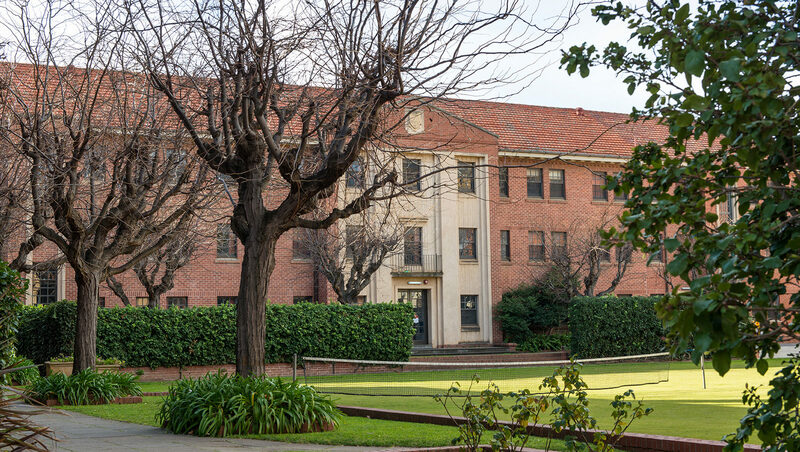 It became co-residential in 1982 and now provides accommodation for over two hundred and forty undergraduates, post graduates, senior members and visitors. 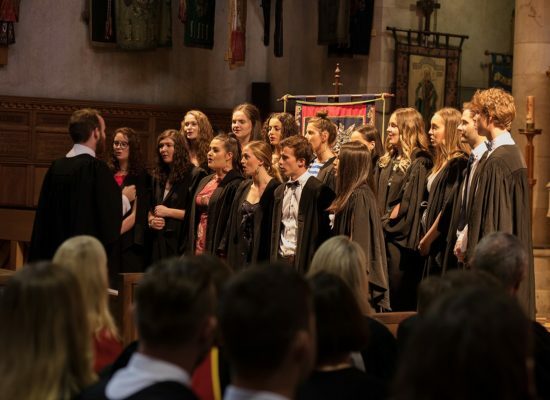 The College is associated with the Anglican Church of Australia, but is freely open to women and men of all faiths and nationalities. 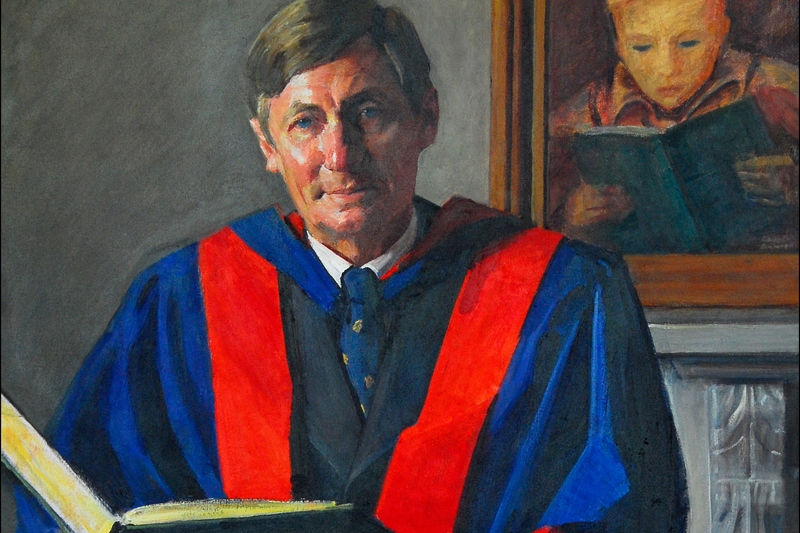 A former Dean of St Mark’s once said that “At university you get a degree – at St Mark’s you get an education”. Certainly we take academic achievement seriously here, and St Mark’s students consistently achieve high results in their exams. 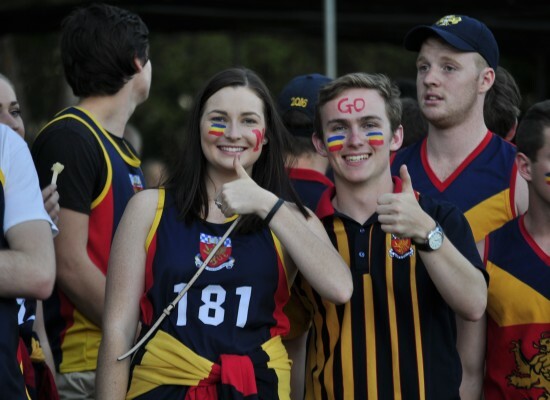 But there is a lot more to life at St Mark’s than study; this is a fun and vibrant community, which encourages students to participate in a plethora of activities. 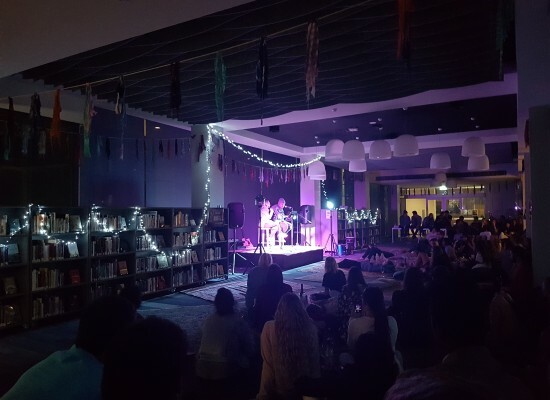 There are plenty of activities in which to involve yourself in, whether it is on the stage or sports field, in the spheres of music, drama, through outreach to the community, or just by coming along to any or all of the College events. 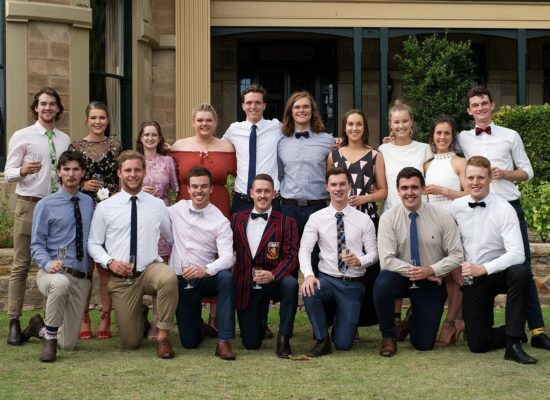 We treasure our alumni of over 4,000 St Mark’s Old Collegians. They are our true ambassadors who passionately support the college through their lifetime. 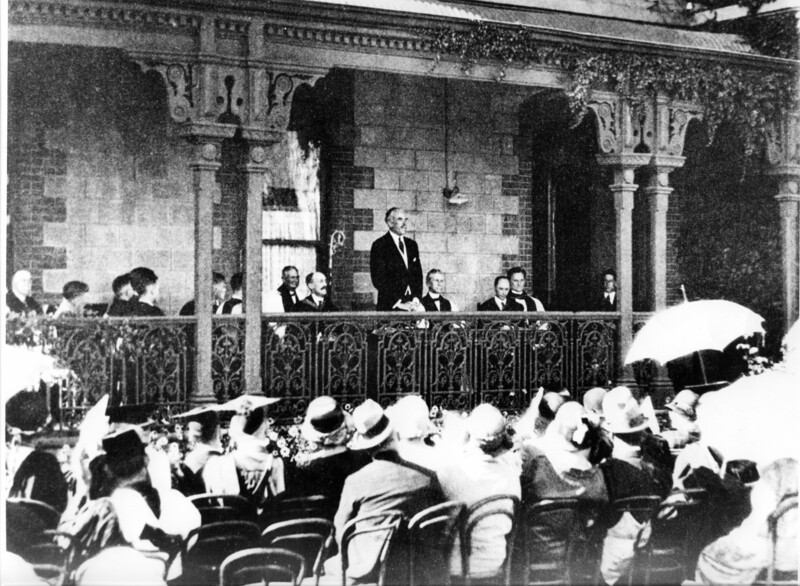 They are pioneers in their field, entrepreneurs, politicians, experts, Ambassadors, and more, all of whom have all enriched the world in many different ways. 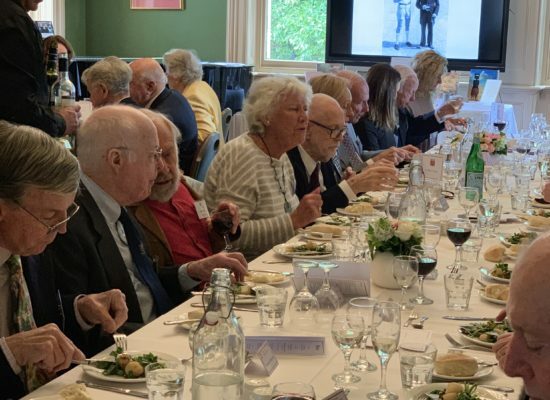 Our Old Collegians are also some of our most generous supporters and benefactors who have enabled St Mark’s to thrive through not only their financial donations but through their advice, encouragement and support for the College. 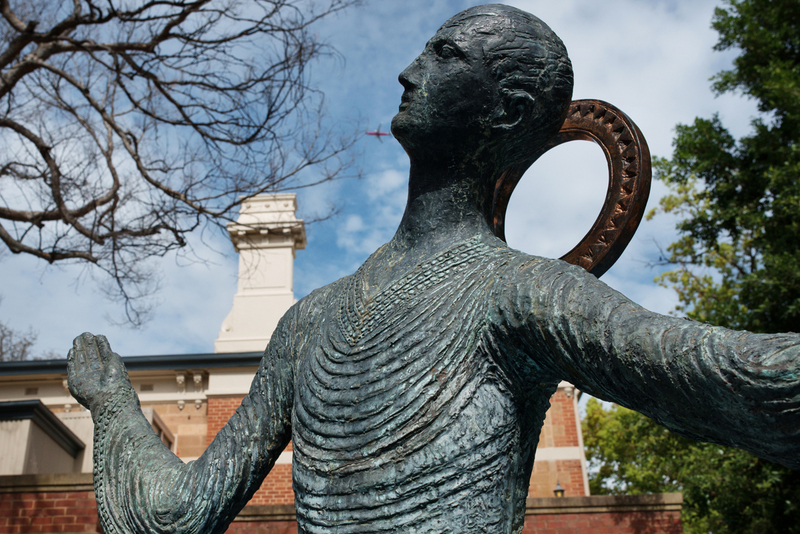 St Mark’s was the first College to be established in Adelaide – our grounds are beautiful and College life is rich with activities. We welcome you to take a virtual tour and encourage you to come and experience it for yourself. 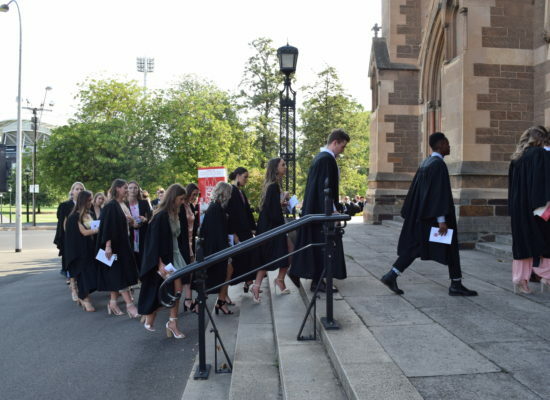 Amongst the heritage buildings and stunning grounds, St Mark’s College offers you a range of first-class facilities to ensure that you have access to everything you need to succeed at university. There are a variety of rooms you can call your own. From single study bedrooms with shared facilities to shared flats, each with their own lounge, kitchen and bathroom. Every room is fully-furnished and you are encouraged to add your own personal touch. Unlimited wireless Internet is provided across the College. The latest addition to the College landscape, the East Wing building houses the Academic Centre. With natural light streaming through the windows, the Centre is a great individual or group study space with access to the College’s extensive book collection. Many academic tutorials are held in the tutorial rooms which can also be booked for group study or student meetings. Our first-class gymnasium is below the East Wing building. 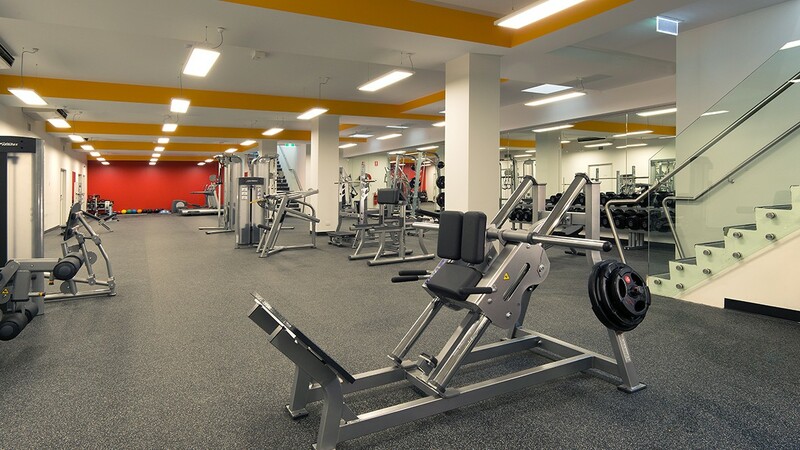 Fully-equipped and large enough for group fitness classes, this space has set the standard for on-site gym facilities. 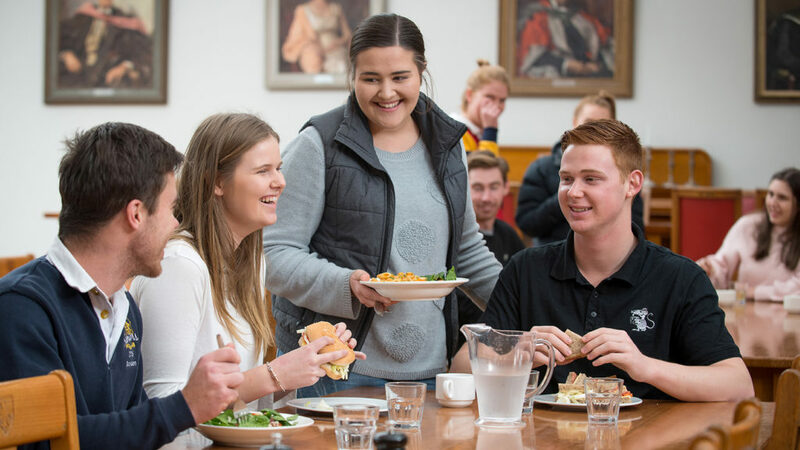 Dining is integral to College life, and the Dining Hall provides a flexible space for student meals and College events. 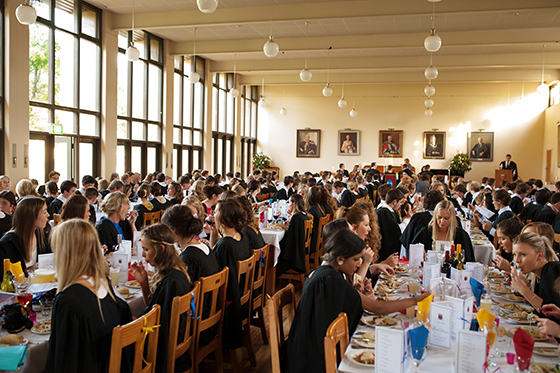 The tradition of Formal Hall continues to the present day with students dining communally four nights a week as one big family. Included in your fees are three cooked meals per day, and you can even attend cooking classes to brush up on your skills. A balanced lifestyle, including music and dance, are encouraged. A music room is available, in addition to a baby grand piano in the Ballroom for use by all members of the College. Along with regular evening performances, we have a choir and band, formed by interested members. 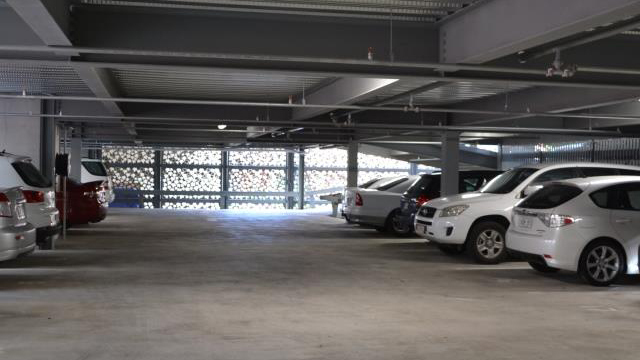 Whilst our ideal location means that our students can walk or ride to the city campuses of Adelaide University and UniSA, we recognise that students still need a car for a variety of reasons. 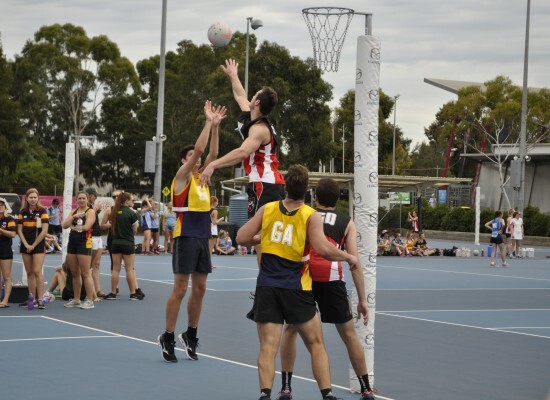 We can offer over 100 on site and secure parks which are available for application at the start of each academic year. 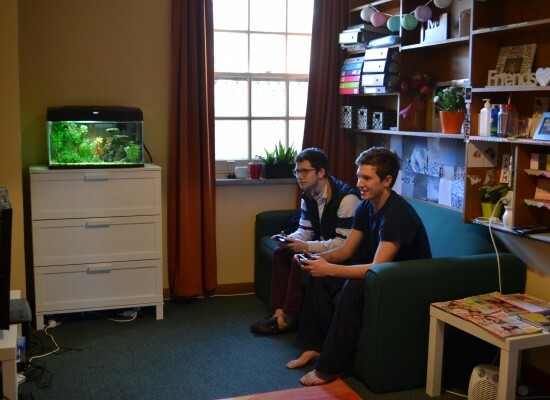 Originally the Dining Room, the Junior Common Room is now a social space for all students. 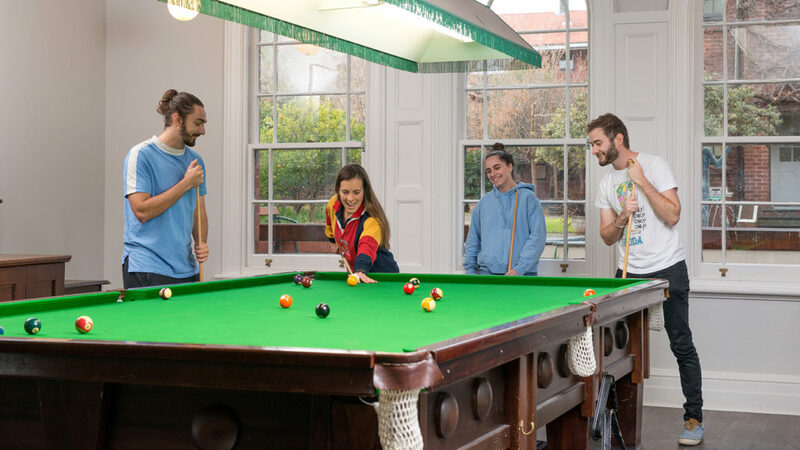 With full-sized billiards table, table tennis, lounges and Foxtel, the room is available 24/7 to relax and enjoy some time with fellow members of the College. With four grass tennis courts available for student use, this vast lawn area is ideal for a relaxing hit of tennis with friends. This area is also the venue for many on-site student events including Marksenfest, Tennis Day and Earth Hour. 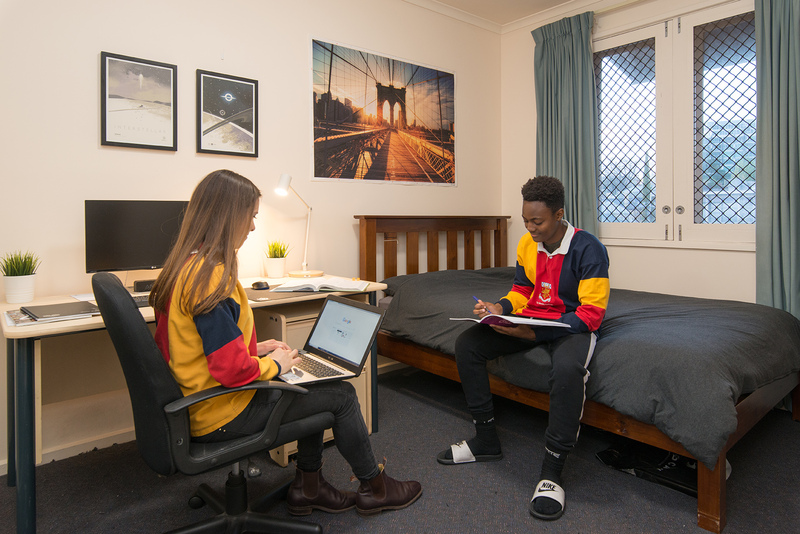 St Mark's College is truly a home away from home. Moving to a big city was quite daunting, however the welcoming community at St Mark's has made that transition exciting. It's a place where people you didn't know beforehand become your family and you meet people from all walks of life. 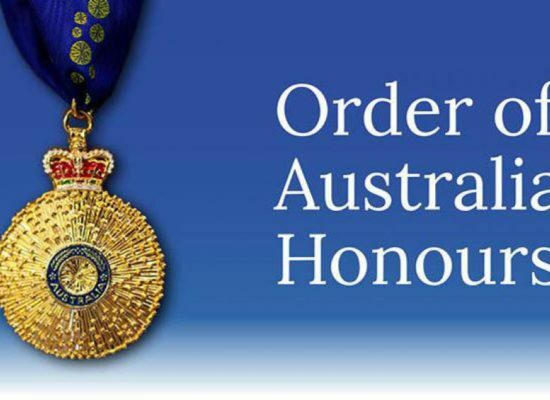 It's great to form friendships with new people from all over Australia and abroad and be involved in a community which supports you to thrive and achieve. 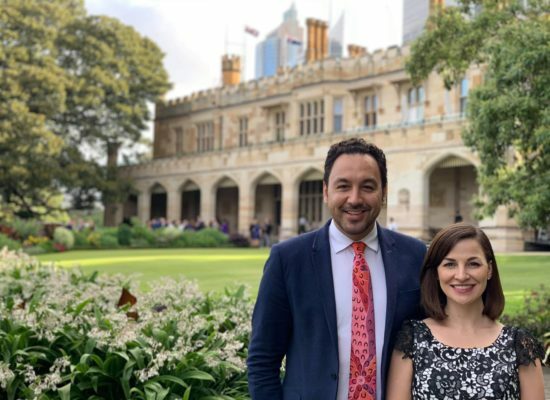 Now that I have fully settled back in to life in the UK, I have had time to look back on all the wonderful experiences I had during my year spent in Adelaide, specifically St Mark’s. I wanted to say a big thank you, to you and everyone at St Mark’s for welcoming me in to your community and making it a year I will never forget. 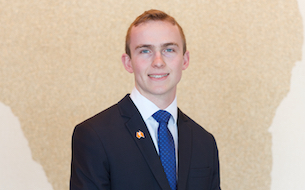 My year abroad expectations were totally surpassed as a result of the college experience, from O’Week and pond parties, to intercollegiate sporting events, balls and dinners put on throughout the year, as well as the general buzz within the gates of such a vibrant community. 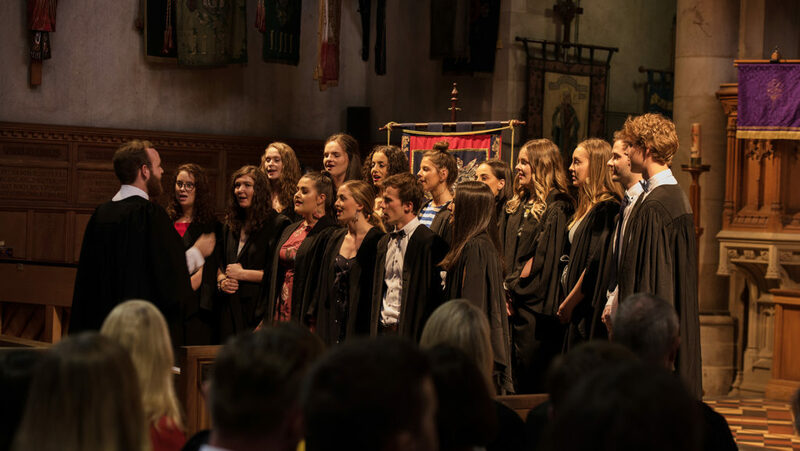 I feel honoured to have spent my time on exchange at St Mark’s, and anyone that gets the chance to live part, if not all of their university experience at college are extremely lucky, as I am yet to hear of anywhere comparable! I only wish I could have stayed longer, but as the saying goes, all good things must come to an end! St Mark’s will always hold a very special place in my heart and the fond memories I have from my year spent in such a brilliant place, will stay with me forever. College has been the best experience of my life. I've learnt that I am stronger and more resilient than I ever thought. The College environment is inclusive and supportive and got me through my first semester at university, something I don't think I'd have deemed possible if I were living alone or in a flat elsewhere. The facilities at St Mark's complement my learning style, having the Academic Centre where I can sit in a quiet environment which is separate to my College room, as well as tutors and tutorial rooms and the gym which I enjoy using in my spare time. I believe College has allowed me to meet and become friends with a variety of new people which is very important to me. I love being surrounded by friends and loved ones so being in an environment where this is possible every day is of utmost importance to both my academic success and my happiness and well-being. 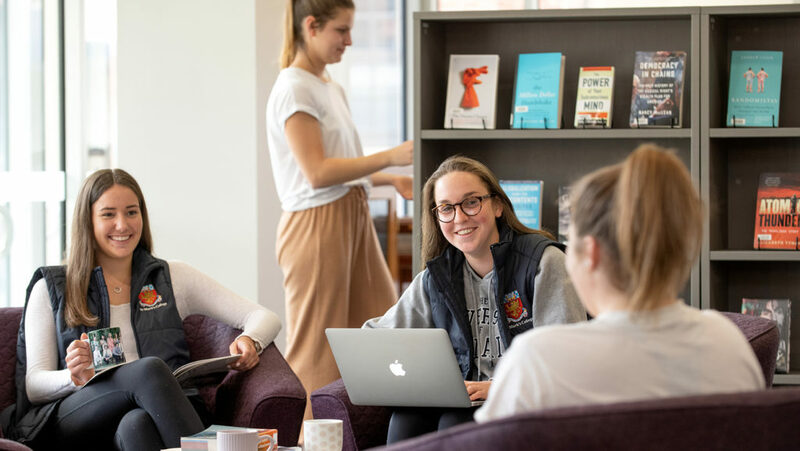 St Mark's College gives an environment that perfectly cultivates an academically and socially focused space that allows students to both work hard and to relax and de-stress when faced with the hard work required of them. College gives me a place where I have support and can rely on this totally. I know that retuning every day I will have a hot meal, there will be people around me that I am close friends with that I can talk to and get support from. 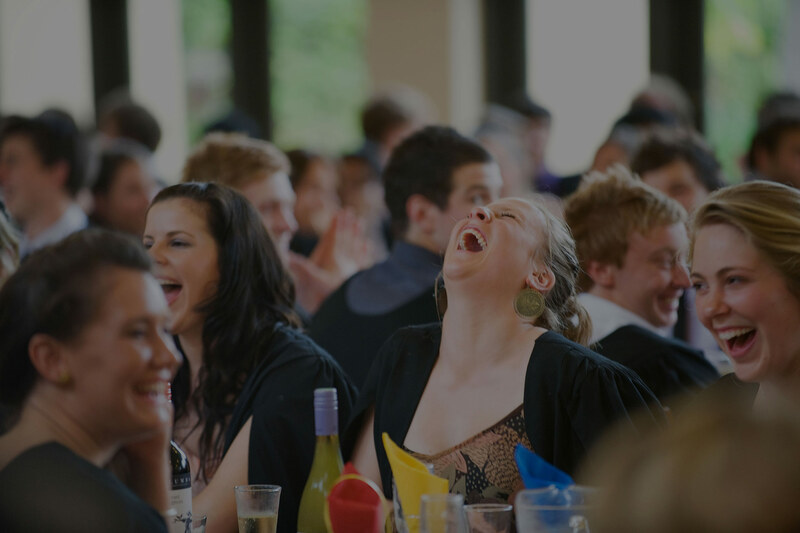 College also gives a fantastic social experience where there are events designed to grow interactions between older years and freshers to grow your social circles and skills. College also offers a fantastic academic focus that allows me to truly achieve my study requirements. Having like-minded people that are focussed on gaining the best results possible for themselves means I am able to easily focus on my own studies. I truly believe St Mark's offers a fantastic environment for me to grow as a person. As I settle in back at home, I find myself reflecting on all the experiences I have been fortunate to have. 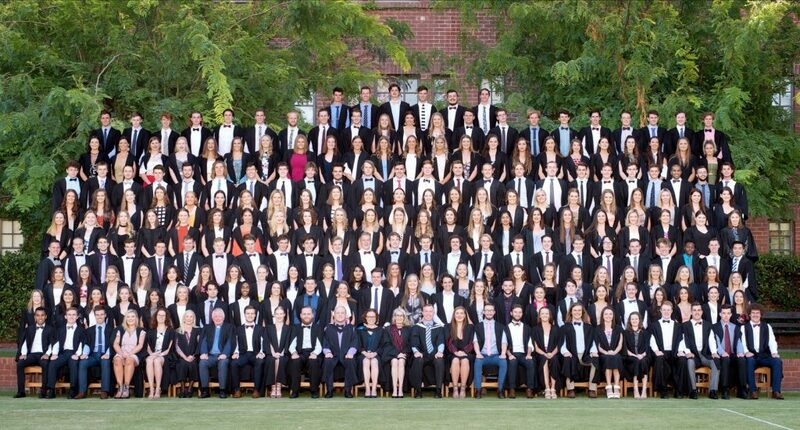 From O'Week, sporting events, pond parties, High Table, Arts Evenings and Port'n'Talks, each has heavily contributed to the amazing time I had at College. I feel incredibly fortunate to have found St Mark's. This place has become my home and family during the 10 months I was a resident. 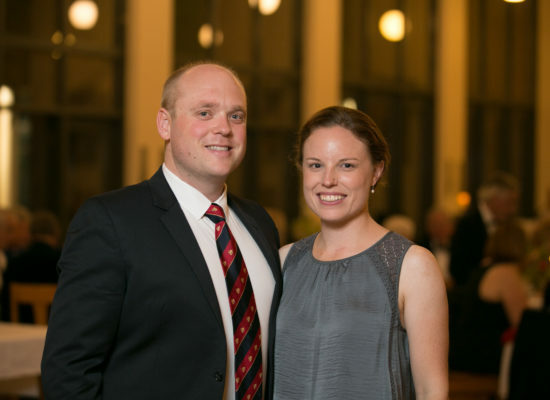 The profound impact from all my experiences here will stick with me as I continue onto the next chapters of my life." 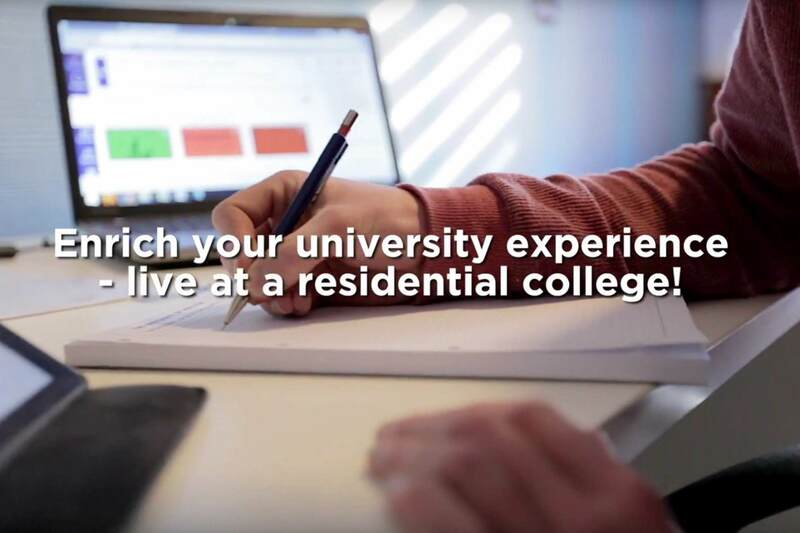 Stay connected to our College community by attending one of our events throughout the year. +61 8 8334 5600 or take a Google virtual tour around the grounds.